Learning all about the Plant Life Cycle! 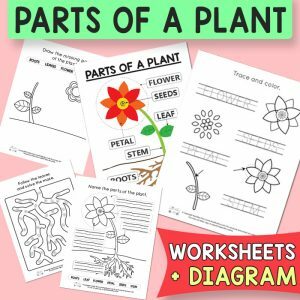 Print these plant life cycle worksheets and diagrams and let’s do some learning! These are are for beans as this is the plant young kids (preschool, kindergarten, and early elementary) most often observe but you can also check the pumpkin life cycle worksheets. As plants are all around us and as most of them grow pretty quickly they are one of the first things that intrigue kids – where do they come from and how do they grow? Now let’s learn just that! 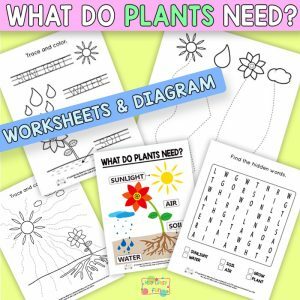 Get Plant Life Cycle Worksheets. There are two diagrams in this printable pack with all the parts of the cycle labelled (one in full color and one in black and white that kids can color in by themselves). Then there are two pages where there are no names and kids have to either name them or describe them (I think describing what they think is happening is way better). Last but not least there are two pages with some names missing and some images missing and kids have to draw the missing pictures. 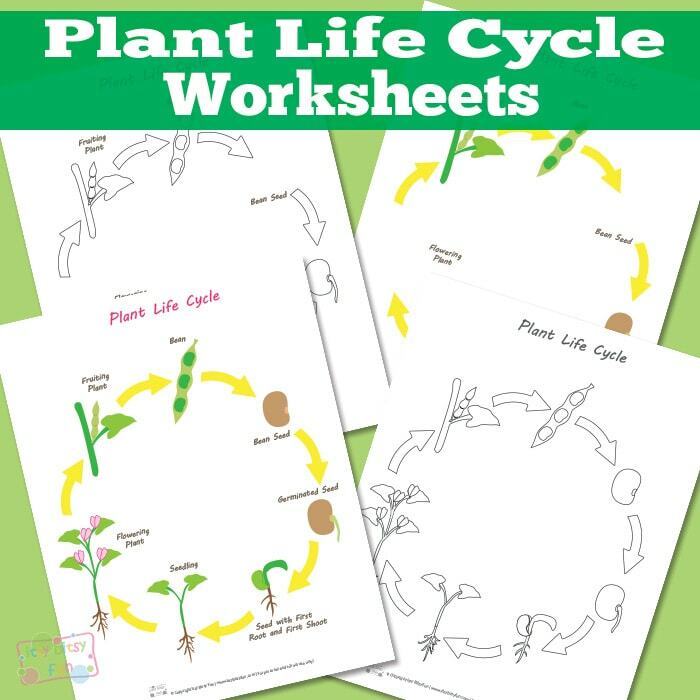 Get your own free printable Plant Life Cycle Worksheet here. Love learning about life cycles? 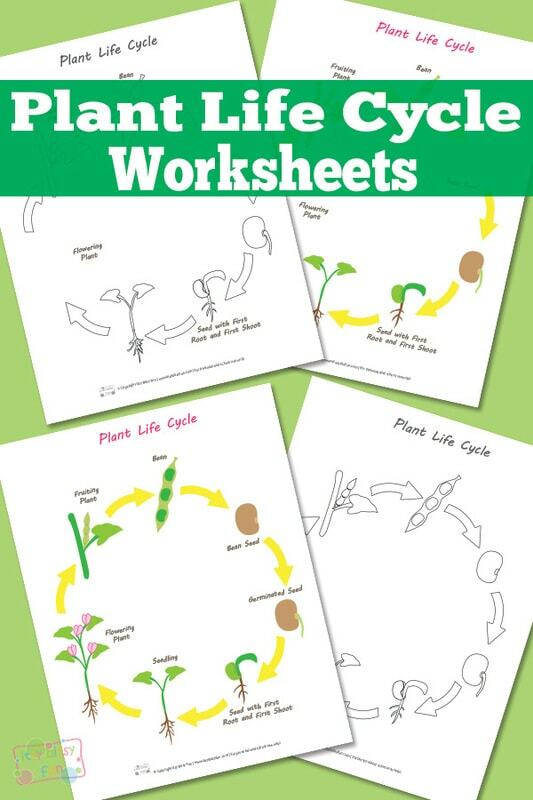 Do check the frog life cycle worksheets or a life cycle of a butterfly worksheets!